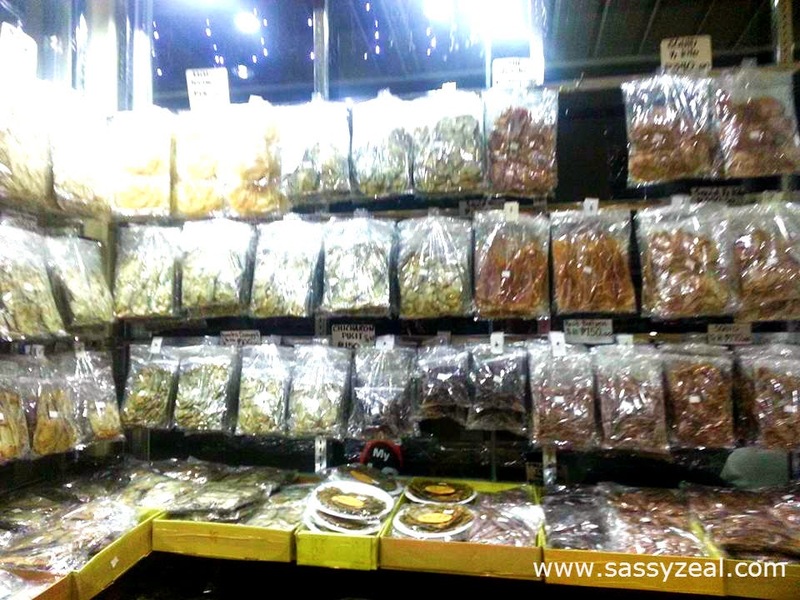 Sassyzeal: Plaza Cuartel and Souvenir Shop: Hand-crafts and native delicacies as Pasalubong! Plaza Cuartel and Souvenir Shop: Hand-crafts and native delicacies as Pasalubong! Plaza Cuartel is a restored remnant of an old barracks. This is where 143 American prisoners were burned inside the tunnel by Japanese Soldier. This place has a bronze marker which contains the names of eleven prisoners who survived in the said massacre. Presently, this is now become part of leisure park where tourists from different places reminisce the history that once marked Plaza Cuartel. Visiting Plaza Cuartel is free of charge. I was not able to capture photos of Plaza Cuartel. I can say that it is worth visiting. 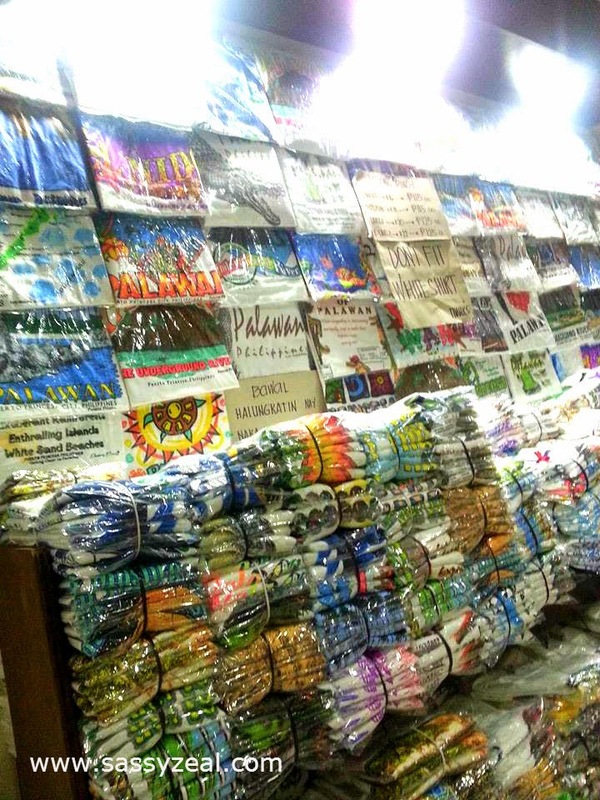 Souvenir Shop: Hand-crafted and native delicacies as Pasalubong! 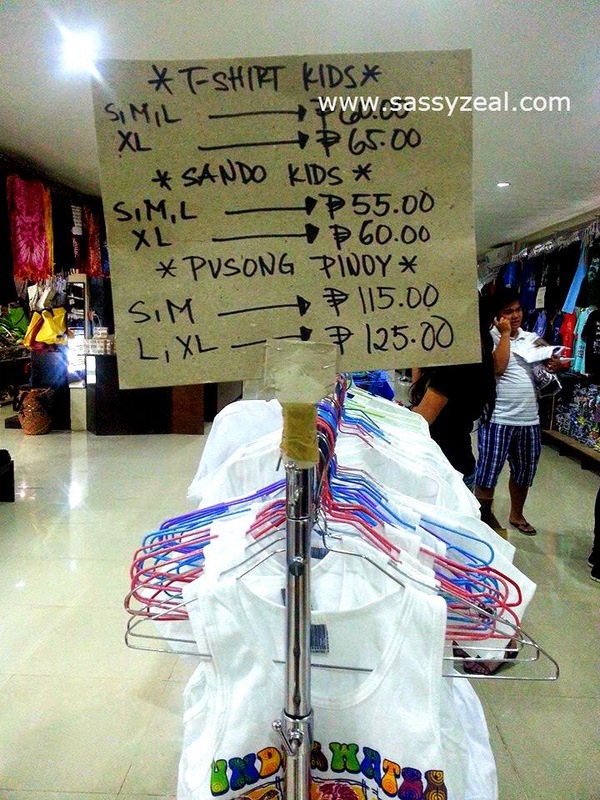 Part of our Palawan trip is of course pasalubong shopping! The tour guide can bring you to pasalubong centers in Puerto Princesa. There are variety of items you can choose from like pearl made jewelries, delicacies and handcrafted products. 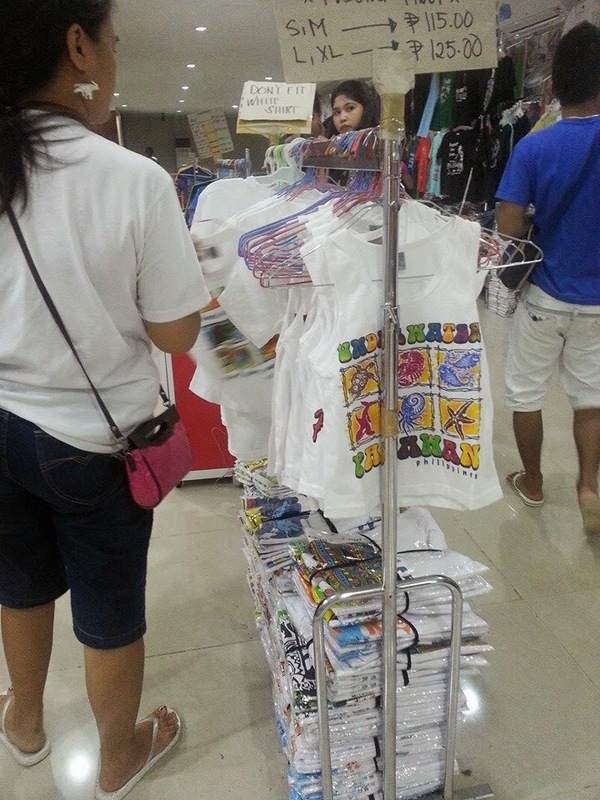 There are also souvenir T-shirts and clothing with Palawan print. 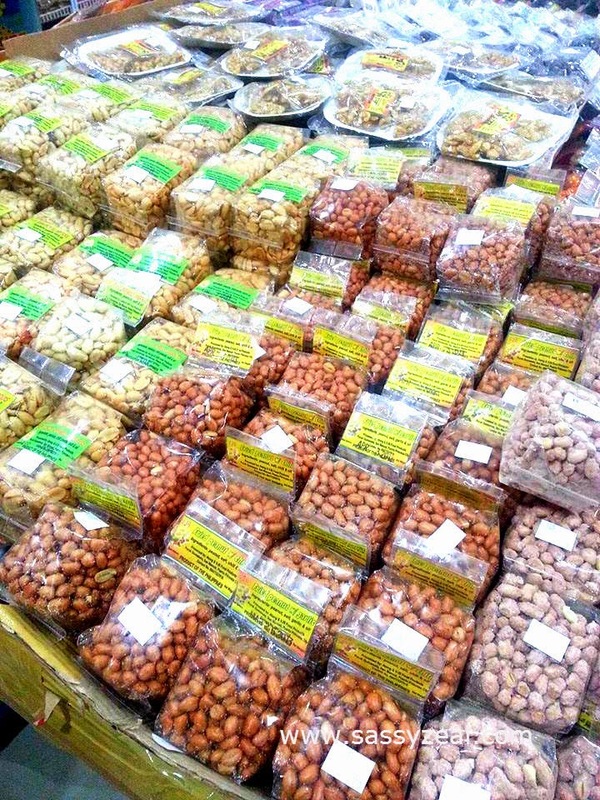 Dried danggit, their famous dried posit and more are also available. You might enjoy shopping for pasalubong that you might forget the baggage allowance going back to Manila is only limited. Just a friendly reminder anyway! More to enjoy in Palawan!